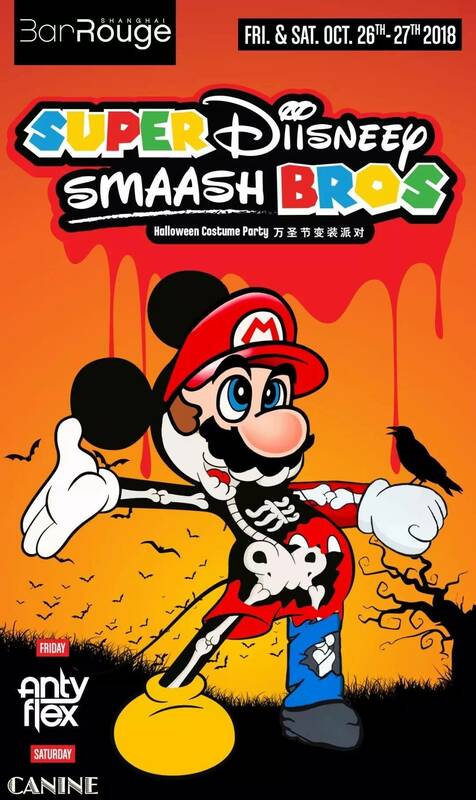 Bar Rouge’s SUPER DIISNEEY SMAASH BROS Halloween! Bar Rouge – Built in 1923, legendary Bund 18 surely has no shortage of spooky stories to share. Towering on the 7th floor, Bar Rouge will be lending its sweeping Bund-view space to a digital nightmare, with its SUPER DIISNEEY SMAASH BROS double night Halloween weekend event. 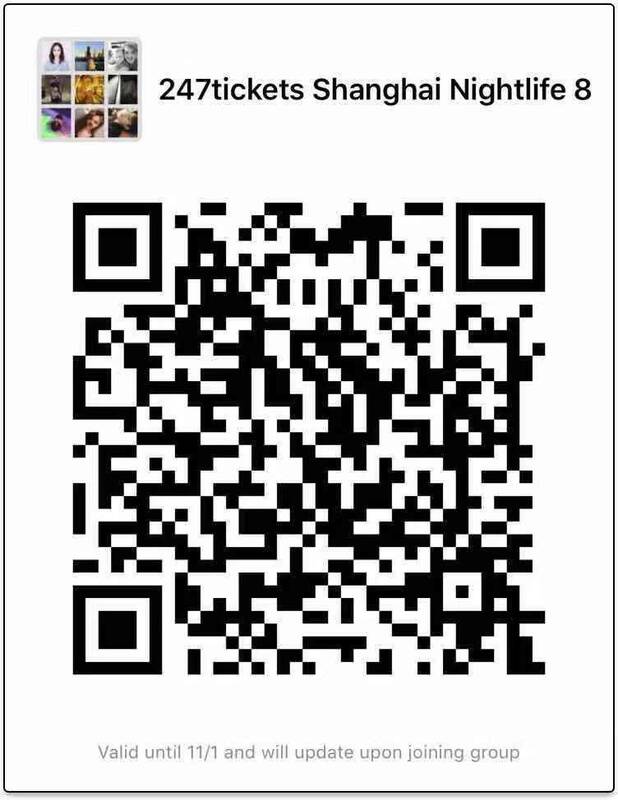 From October 26th to 27th, dress as Mad Mickey or Menacing Mario for a night of sheer scare – Entrance is 100 RMB presale, 150 RMB at the door. Gh’ouls come out at 10 PM.